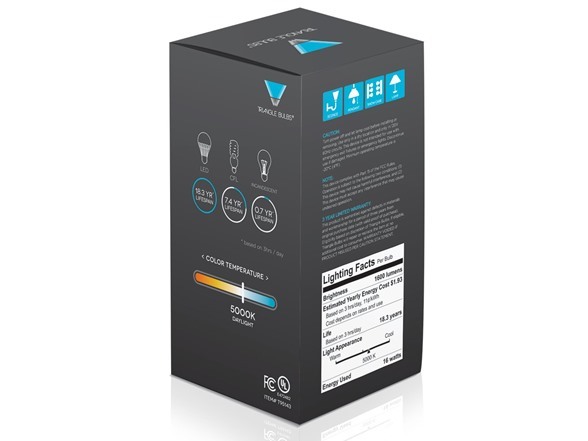 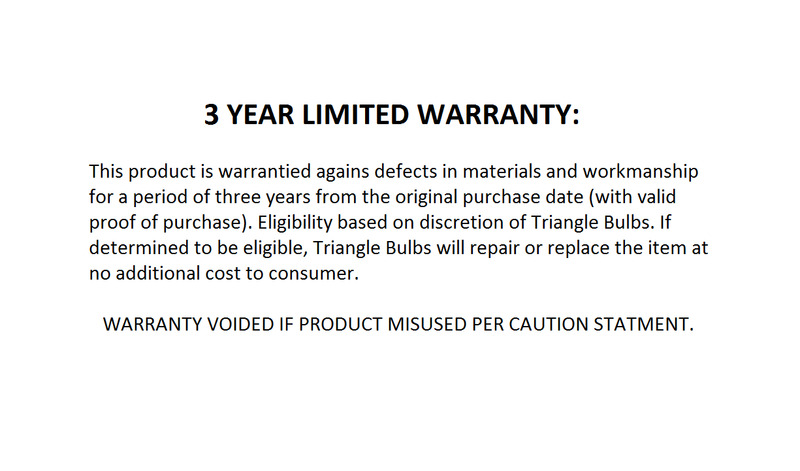 These Triangle Bulbs brand Dimmable LED 100 watt equivalent everyday household use only 16 watts of energy, and replaces your traditional 100 watt light bulbs, providing an 84% reduction in energy usage. 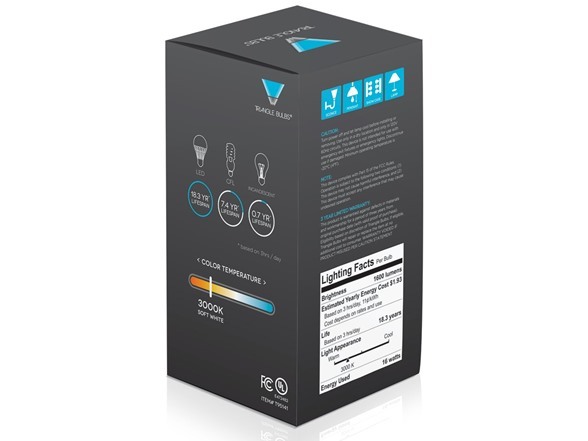 Designed to deliver everyday value and effective, consistent light, these light bulbs provide a soft, comfortable light. 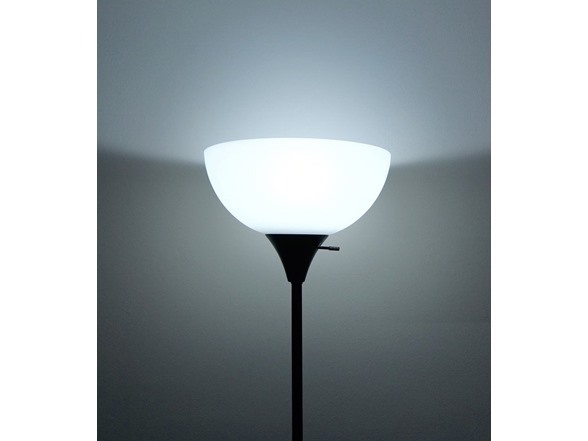 Use them throughout your home in table and floor lamps and open pendant fixtures. 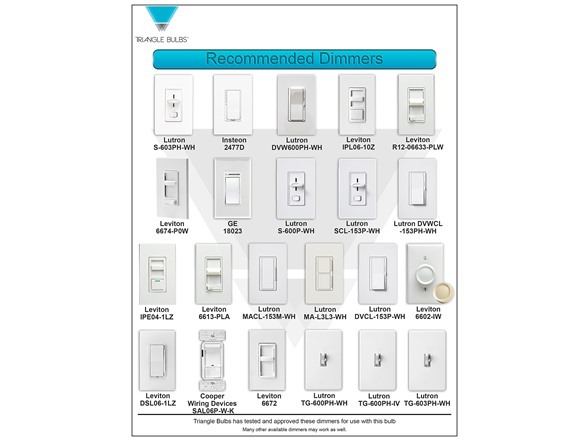 They are ideal for use in any room in your home, including kitchens, living rooms, hallways and bedrooms. 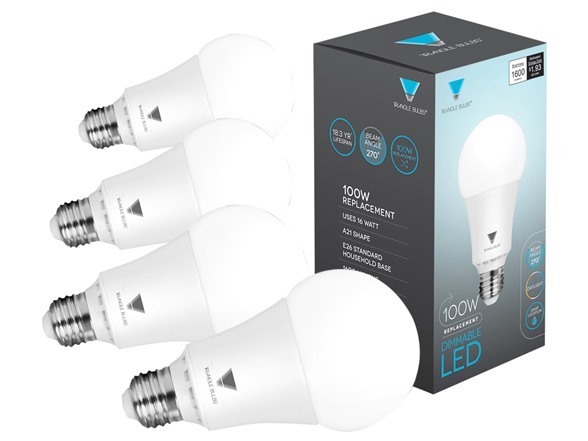 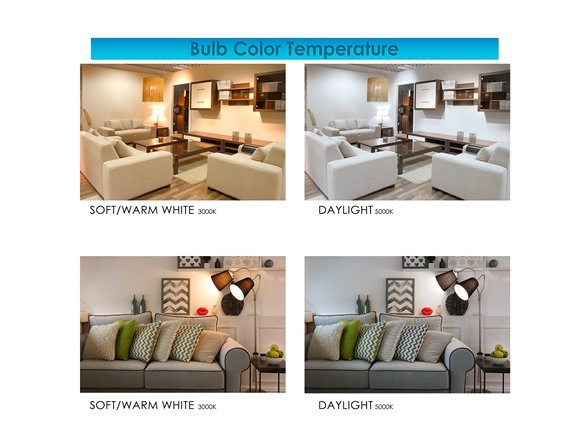 These LED light bulbs provide a beautiful light and because they are so affordable you can use them anywhere and everywhere around your home. 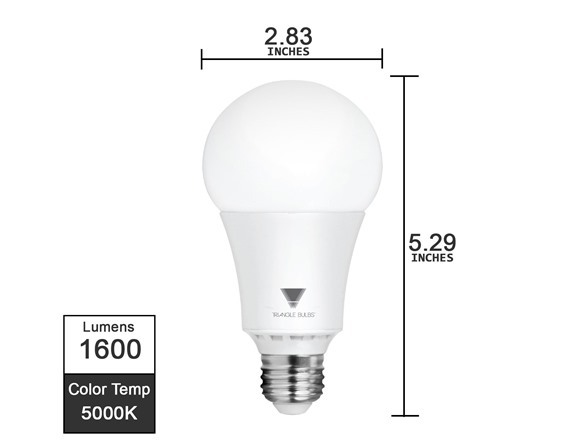 These LED bulbs are built to last up to 20000 hours or 18 years and they are mercury free with no ultraviolet (UV) light. These LED A21 bulbs give you instant light output with just a simple flip of a switch.